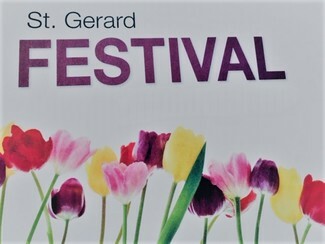 The St. Gerard Spring Festival will take place on Saturday, May 4th with the Teen Dance and Poker Tournament taking place on Friday, May 3rd. We need many volunteers to make this festival a success!!! Working a shift at the festival is a great way to meet your fellow parishioners and provide a much needed service. For students who are in need of service hours, please ONLY sign up for gym games or outdoor games. Parents are encouraged to volunteer with their kids. Don't hesitate to send an email to us through this Sign-Up Genius if you have any questions! !